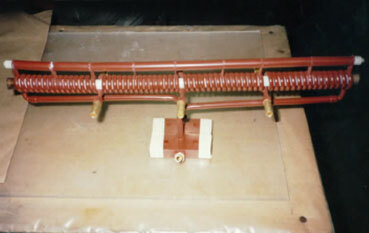 The induction heating coil (or inductor) is a very important part of every induction heating system. 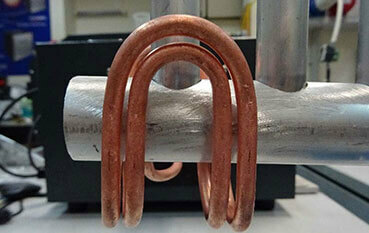 An induction heating coil is so much more than meets the eye. 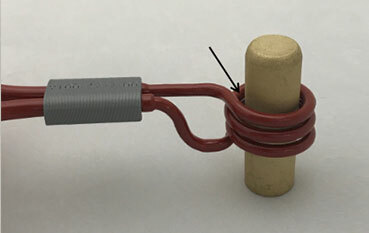 This coil is not just a piece of copper pipe, but a tuned solution to optimize your equipment performance and save on energy used. The coil transfers high-frequency electromagnetic energy from the induction system’s output into the work piece (load). 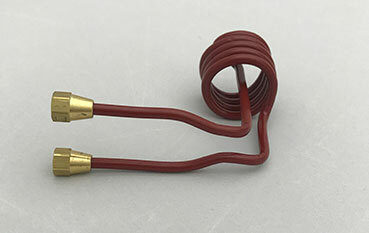 Typically, each coil is designed for the specific application (shape of work piece, temperatures, materials, etc.). 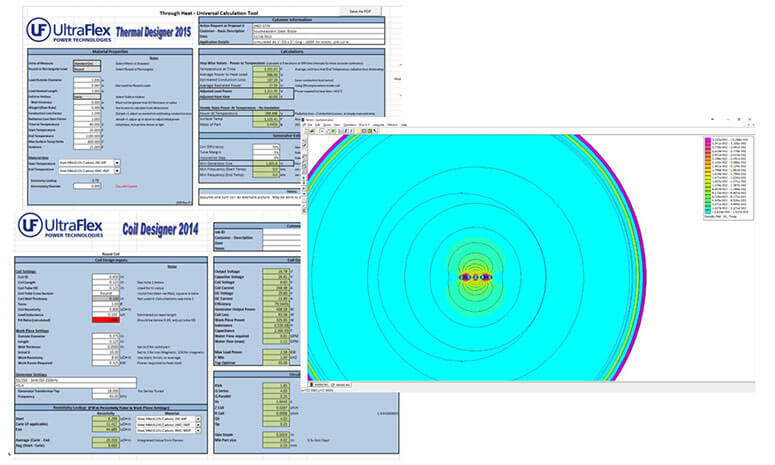 Coil calculations and simulations are performed to come up with the best coil design. 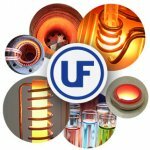 Once the coil design is finalized, manufacturing drawings and coil forms or tooling are prepared and the custom coil is fabricated and tested. What is important for the coil to work well? 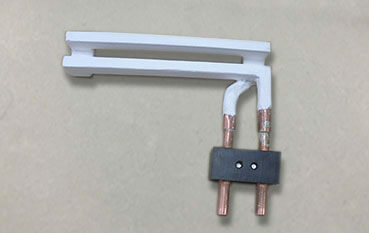 Coil shape – The coil must be designed to provide access to the heated zone or part. 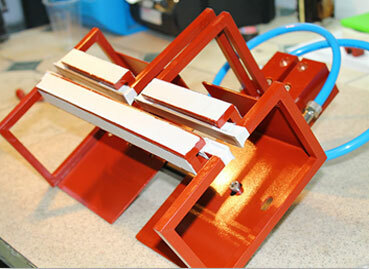 There are many coil shapes that can be used – solenoid encircling, channel, internal, planer, C coil, and many more. 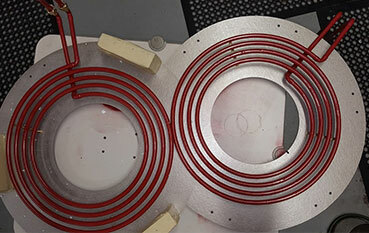 Solenoid Encircling Coils – Inductors used to heat the exterior of work pieces. 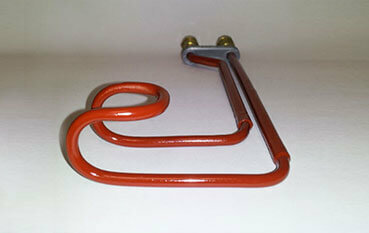 Channel Coil – You can think of this coil as a solenoid encircling coil that has been extended and flattened. 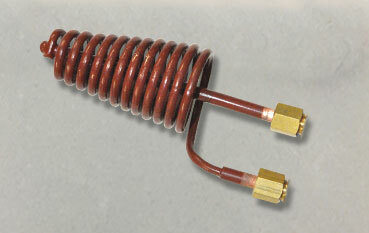 Internal Coils – Inductors used to heat the interior of work pieces. 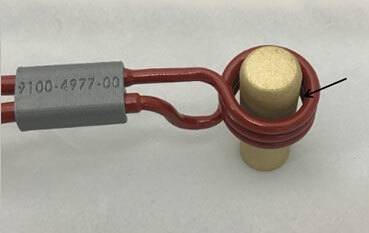 Planer Coils – These inductors get their name from their shape. They are used to create circular patterns on flat surfaces. 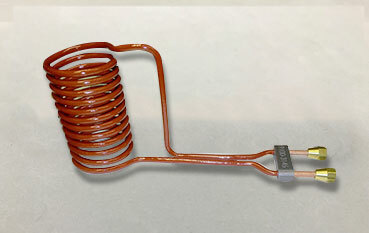 C Coils – This is an open ended inductor primarily used for brazing applications. 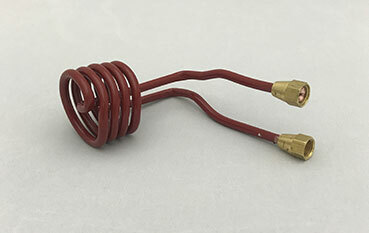 Split Return Coils – These inductors are designed with three leads and are primarily used in hardening applications. 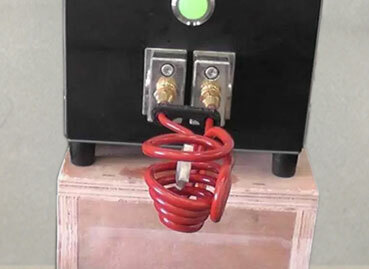 Reverse Turn Coil – These inductors give you the ability to control heating patterns in two different regions of the work piece simultaneously. 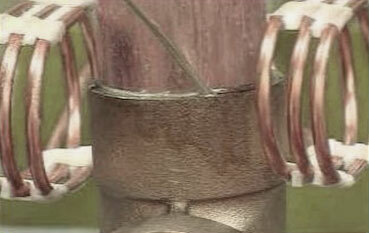 Coil coupling – The coil coupling with the work piece is critical for the good performance of the coil. The coupling depends on overlapping of the coil turns with the heated area or the work piece, as well as the distance between them. The better the coupling, the more efficient the coil is. 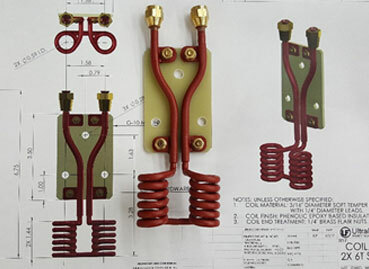 Coil electrical parameters – coil inductance, resistance, and number of turns all play a very important role for the optimal performance of the coil. The coil must be designed so these parameters match well with the output parameters of the induction power supply. 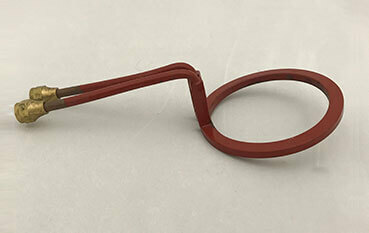 This way the energy can be efficiently transferred from the power source into the heated work piece. 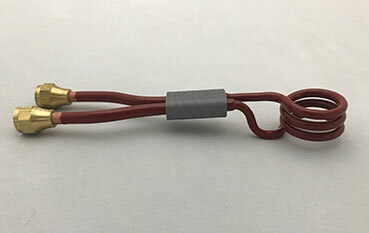 Cooling requirements – The coil is usually made from a copper tube, but can be also made from any conductive material or dry cable. 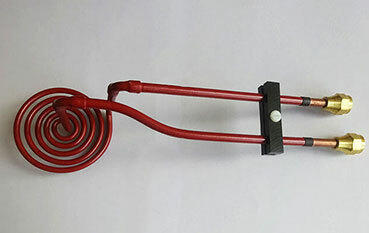 Usually water cooling is required to dissipate the energy lost in the coil. 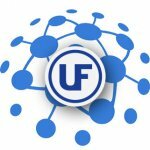 For this reason, the water cooling requirements need to be carefully calculated – water flow, water pressure, cooling liquid type, etc. 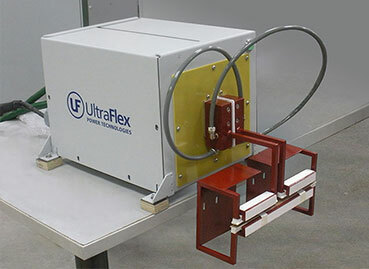 Advanced coil calculations and electromagnetic and thermal simulations are performed for more challenging applications and jobs. Sometimes multiple coil design approaches are evaluated and many iterations needed to achieve the desired result with the best coil design.